Annie currently works for Amazon. As an MBA candidate at the Foster School of Business, she served on the Net Impact Board as VP of Communications & Website. 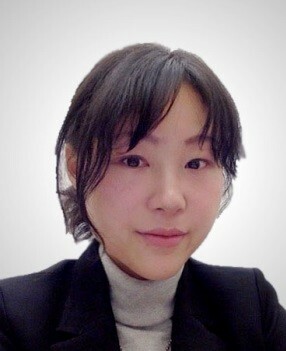 Annie graduated from Peking University with a masters degree in French. She began her career as management trainee of a leading international financial group. Her work in various positions developed her business analysis skills and strategic thinking capabilities. A green and healthy environment has always been part of Annie’s dream. Since 2010, she has been focusing on environmental sustainability by volunteering in multiple non-profit organizations such as Green Peace and Junior Achievement.